The Dining Room Debate: Should You Have One In Your Home? Not so long ago, dining rooms were a staple. In history, they were central to any formal gathering. And, we can all remember that often closed room in our childhood homes. It was the place adults went to talk, eat, and have fun. Often cast out of the fold, we dreamt of one day having a dining room of our own. Now, though, with the chance to make that dream a reality, many of us are choosing not to go ahead. For the most part, dining rooms are fast going out of fashion, and you wouldn’t be alone in doubting whether it’s a room worth investing in. But, childhood dreams die hard, and and you may not quite be able to let your dining ideas die. So, to help you decide once and for all, we’re going to look at the for and against points of the dining room in the modern age. For the most part, the reasons to have a dining room haven’t changed over the years. There’s no denying that it’s useful space in which to dazzle guests. While dinner parties may not be as frequent as they once were, most of us could still use a large table on occasion. 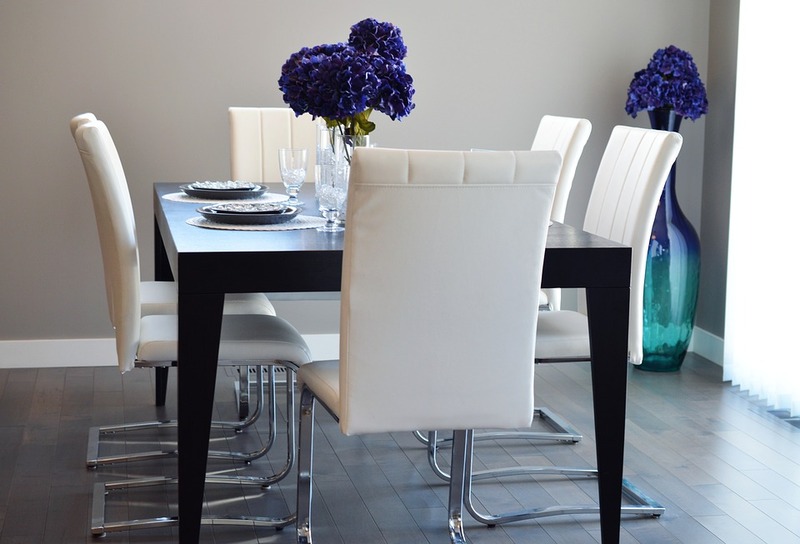 A dining room is also a fantastic way to encourage yourself to eat at the table. Too many of us in the modern age settle for eating in front of the television. It’s not a healthy habit and can lead to messy spillages galore. Instead, a dining room offers you the chance to invest in a proper table. To make the option more appealing, there are some fantastic options out there. You could invest in a marble dining table set or opt for one of the many oak options available. Whatever you choose, you’d have a job fitting stunning pieces like these in any other room. In the against corner, modern matters play a larger role. As house prices rise, affordable homes get smaller. As such, few of us can put aside a room we rarely use. And, a dining room will often end up unused the majority of the time. It may, instead, be worth turning that extra room into a home office, or space which you’re likely to use on a regular basis. Plus, a formal food gathering is much less likely in the modern age. For the most part, having friends round is a casual affair. As such, a domineering dining room may not be the best way to host a dinner party. And, let’s not forget the funny feeling of a room which isn’t used often. They get stuffy and smell funny. Is that the right atmosphere for a good time with guests? For the most part, your decision will be one of personal taste. 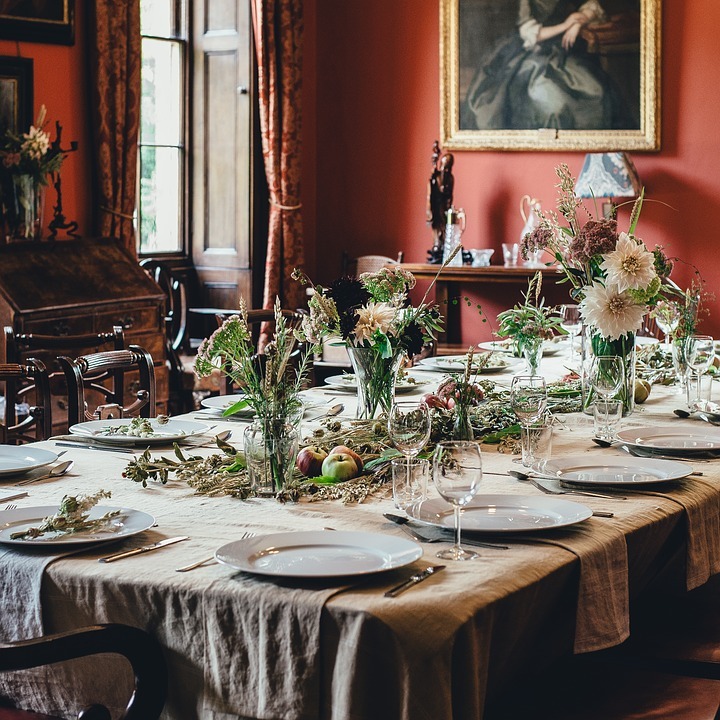 Consider the types of gathering you have, and whether a dining room would suit. If you’re still unsure after reviewing the above, it might be time to take your reluctance as a no.